According to a number of news outlets, including Metro, Newcastle United, along with Arsenal, are interested in signing Nigerian center-back Godfrey Oboabona. Though all eyes will be firmly fixed on the tail end of the season, with our future as a Premier League club still in doubt, there are some pressing issues which will be vigorously discussed among the Newcastle faithful once the campaign comes to an end. One of these issues is the future of our skipper, Fabricio Coloccini, who is rumoured to be on the way out. In light of this sad inevitability, Newcastle have been increasingly linked with central-defensive replacements as the season draws to a close. 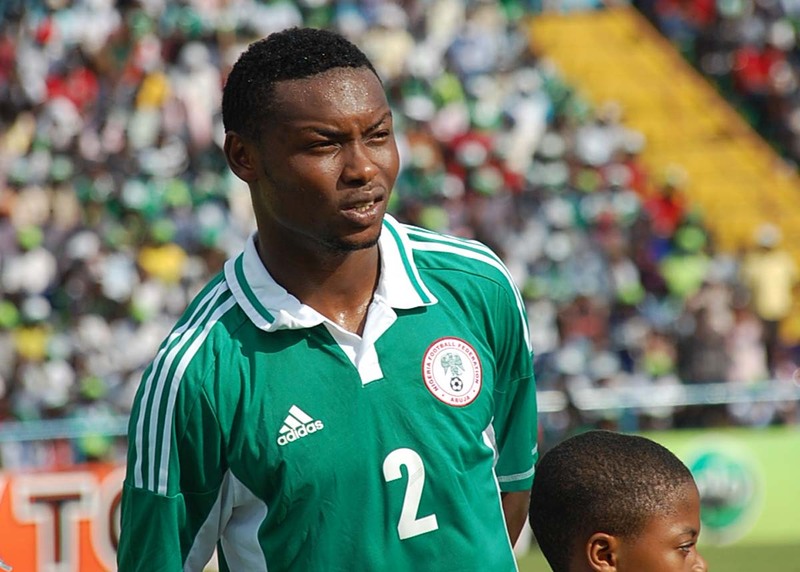 And the latest name on this list of supposed transfer targets is Nigerian international defender, Godfrey Oboabona. The 23-year-old is reported to be desperate to leave current club Sunshine Stars,and his agent has been actively offering him around European clubs. It is believed that he’d cost as little as £1million. Despite undergoing a trial at Arsenal in the January transfer window, the Gunners decided against offering his a contract and a move never materialised. “I already have offers from the top five leagues in the world. But like you know the transfer window had closed by the time the Nations Cup ended. “If I want to make any move now then it would be to an African country, and I don’t want such a move when I have offers from Europe. The 22-year-old caught the eye at the Africa Cup of Nations in January, bringing him to the attention of clubs across Europe. He played a starring role for Nigeria as they tasted continental glory. It’s difficult to say whether Oboabona will have the quality to adapt to the Premier League. All we know is that Newcastle are interested, so anticipate a move for one of Africa’s most highly rated young defenders. The picture you got there is that of Ideye Brown. Not Godfrey Oboabona’s. Correct that.